Ends Tonight! Hurry over because right now you can get this Z Activity Fitness Tracker Watch with Call and Message Reminder starting at $16.99 (Retail $109.99)! Right now get this 36-Pack Sharpie Glitter Paint Craft Extra Fine Point Markers for $19.99 (Retail $158) and $3.99 shipping! 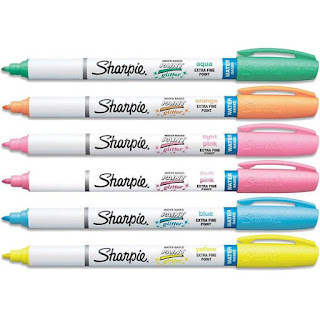 MSRP: $4.41 per marker — $158 value! 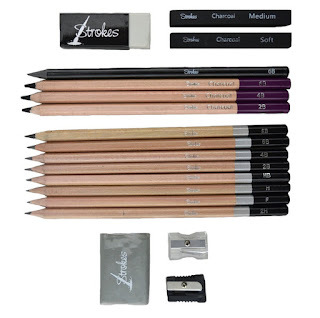 Check out this 18-Piece Strokes Art Sketch and Draw Charcoal Pencils Set for only $5.99 (Retail $19.99)! Shipping is FREE on this deal! Perfect for Valentine's Day! 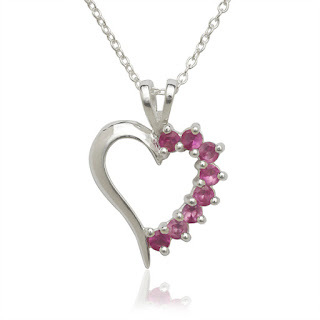 Right now get this Sterling Silver Simulated Gemstone Heart Necklace - 3 Colors for FREE! Just pay $4.99 Shipping! Right now Shutterfly is offering 101 Free 4x4 or 4x6 Photo Prints with code 101FREE at checkout. Offer is good for 101 free 4x6 or 4x4 prints through shutterfly.com, our mobile-friendly site or Shutterfly app. Promo can only be redeemed once per account and/or billing address. Taxes, shipping and handling will apply. Not valid on other print sizes, other products, prepaid plans, prior purchases and orders placed for in-store pick up. Cannot be redeemed for cash or combined with select offers or credits. Not valid for resale. We reserve the right to modify or replace any part of these terms and conditions without notice. 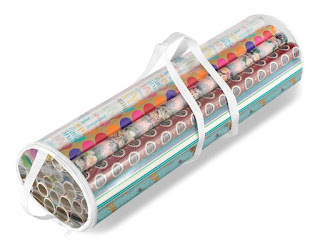 RUN OVER and grab this Whitmor Gift Wrap Organizer ONLY $5.58 (Retail $19.99)! 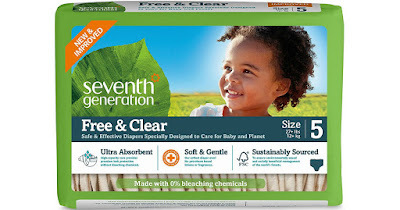 In addition to the awesome 30% off coupon savings above, Amazon Family members (it's free to sign up with Prime Membership – just go here) will score an additional 20% off diapers when you choose to Subscribe and Save! Today only, Target takes an extra $15 off select household essential orders of $50 or more with coupon code "CLEAN". Plus, all orders receive free shipping. Shop for brands such as Tide, Kleenex, Charmin, Downy, Bounce, and Ziploc. Hurry over and print your favorites before they reach print limits. Mobile Users – click the link of the coupon you need to send the coupons directly to your email and print later OR send them directly to your WiFi connected printer! *NEW* Redplum Coupon Printables: Whey, PURE Protein, Vitamins + More! Here's a look at the latest RedPlum Coupons! Keep in mind a few of these will cap quickly, so print now. So fun! 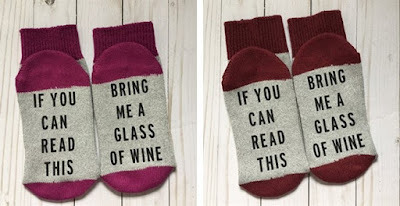 Check out these "If You Can Read This" Socks ONLY $14.99. These ladies thermal crew socks are made using professional quality heat stretch vinyl and commercial heat press. Four colors available: hot pink, hot pink patterned, burgundy and burgundy printed. These are a novelty item. Line dry if possible. Do not iron directly on the vinyl. All designs will be in black. 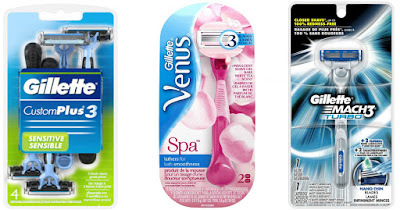 $2.99 for the first item and $0.49 for each additional item. US only. Estimated to ship by Tue, Jan 17. Your kiddos will love this one! Grab this Skyhorse Publishing Paperback Pokemon Readers 4-Pack $16.99 (Retail $31.96). This 4-piece paperback book set will quickly become favorites in your child's library. Right now you can get this Silhouette Cameo 3 Starter Bundle for $199.99 (Retail $269.99). The Silhouette CAMEO 3 is the ultimate DIY machine. It uses a small blade to cut over 100 materials, including paper, cardstock, vinyl, and fabric up to 12 in. wide. The CAMEO has the ability to register and cut printed materials and is PixScan compatible. The Silhouette CAMEO 3 machine has a large cutting space and is most versatile in the materials it can cut. The Silhouette CAMEO 3 is your standard in electronic Cutting. Like a home printer, it connects to your pc, mac, iPad, iphone or Android device wirelessly or connect using the included USB cable. Instead of printing it uses a small blade to cut paper, cardstock, vinyl, fabric, and other material up to 12 inches wide and 10 feet long. The machine also has the ability to register and cut printed materials and is PixScan compatible. The Silhouette CAMEO 3 has all of the same capabilities as the previous versions along with a few added features. It features a dual-carriage so you can use two tools at once and it features Bluetooth technology. To top it all off, the CAMEO 3 is the only machine compatible with Silhouette's new AutoBlade. 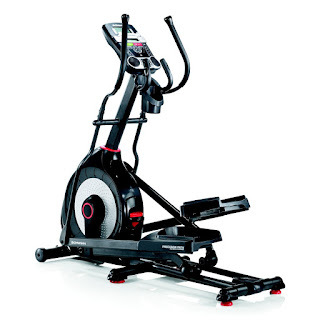 Today ONLY get your day started off right with the Schwinn 430 Elliptical Machine $475 (Retail $999). 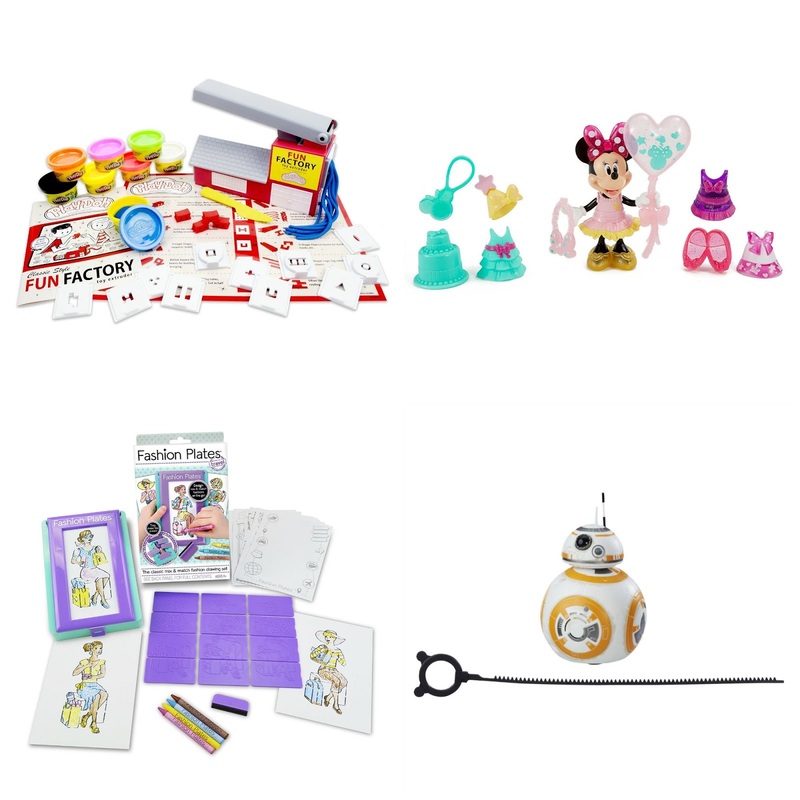 Right now Amazon has a TON of HOT deals on Toys and Games, but most are Add-On Items! 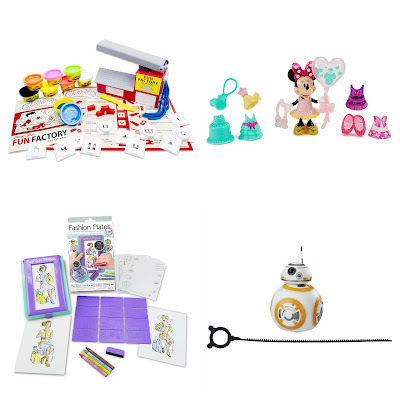 Add-On Items ship with any qualifying $25+ order. This is a great time to consider restocking your gift closet, as these prices are all-time lows! **Prices on Amazon can change at any time.